Happy Birthday to you…with Numbers! start 2014 off with some creativity! as her Birthday is just a couple of days away! Hope you have a wonderful Birthday Sheri! This card was literally made for you! I had a friend of yours give me some help with your age! Wink Wink! 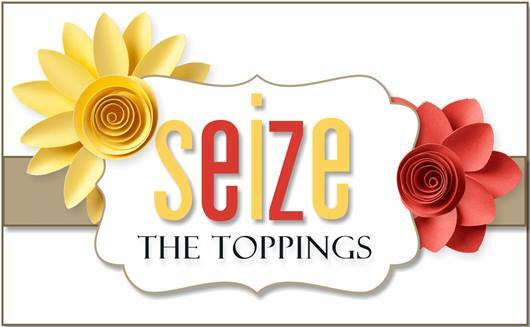 Our toppings this time is NUMBERS! 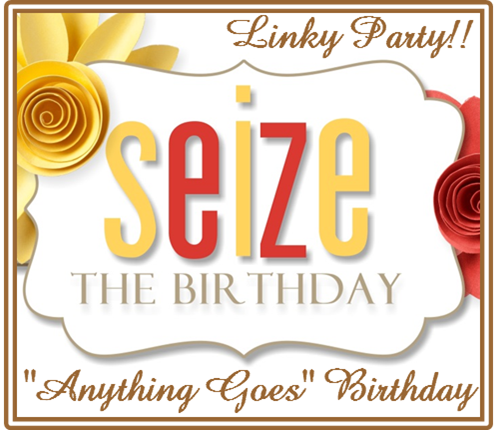 stick with our usual “Anything Goes”Birthday! I stamped some numbers on the background with versa mark . I used my Cricut to cut out the heart and the numbers. The DP is Paisley Parade from K1 Memories and the card stock is Stampin UP. Part of the sentiment was computer generated as I don’t have the word something anywhere! Take sometime for you and be creative and join us! 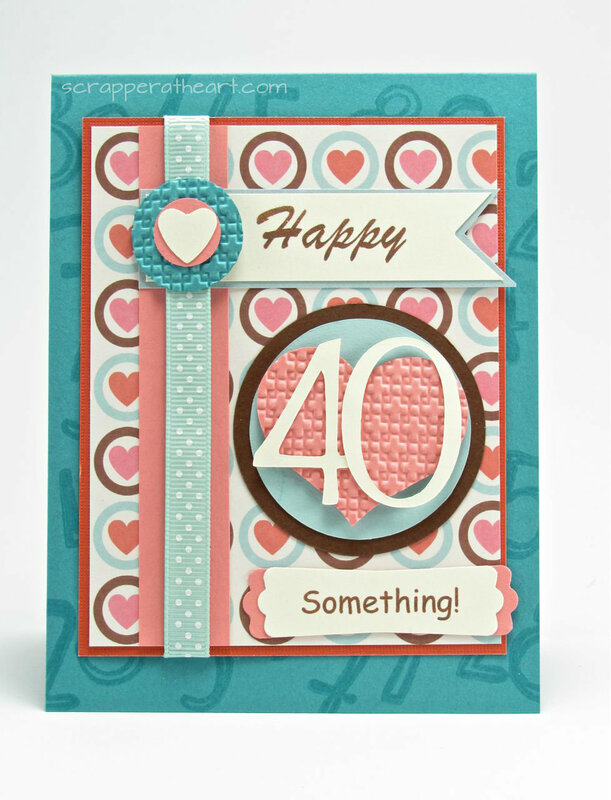 Categories: Cards | Tags: Card making, Cards, Cricut, Happy Birthday, rubber stamps, stamping, Stamping Up | Permalink. What a sweet birthday card Nancy, love the whole 40 something sentiment arrangement. Too cute! I love your card Nancy. Great way to put the 40 something. That is a cute idea. Love the colors. Beautiful card Nancy! I love the colour combo and that fabulous DSP in the background. Fabulous card, Nancy! Love all the special details …the numbers, the hearts and of course the “something” that you made yourself! And the colors are so pleasing…Nancy, thank you so much for your help with my “assignment”…sure appreciate all you do for me!! I had another FB lesson today!! We’ll see if it works!! Thanks Colleen….not a problem at all! You always make me smile. Thanks for visiting..good luck with Facebook! I love your heart background on your pretty card, and all of your wonderful accents! Love that 40 something sentiment! Oh she’s just a young thing! Love your design and the colors of your card. Happy New Year! LOVE the “something” and the colors and your embossing! I’ll bet she loved her special card, Nancy!